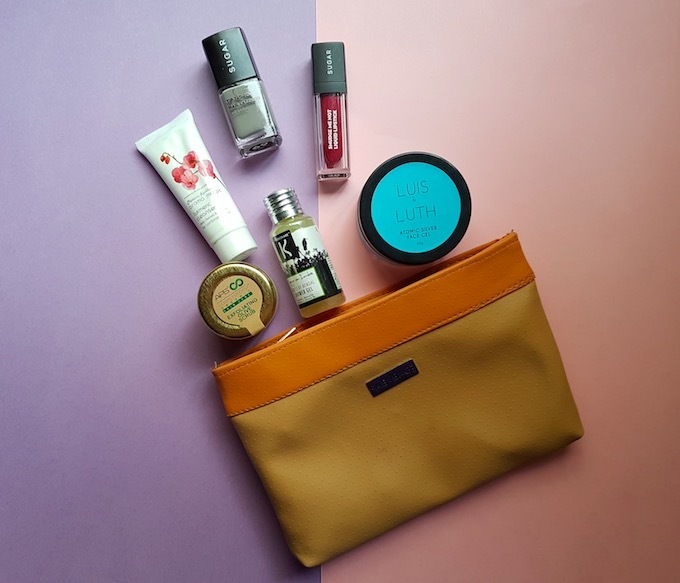 The June month’s the ‘All She Needs’ fab bag came too early this time. 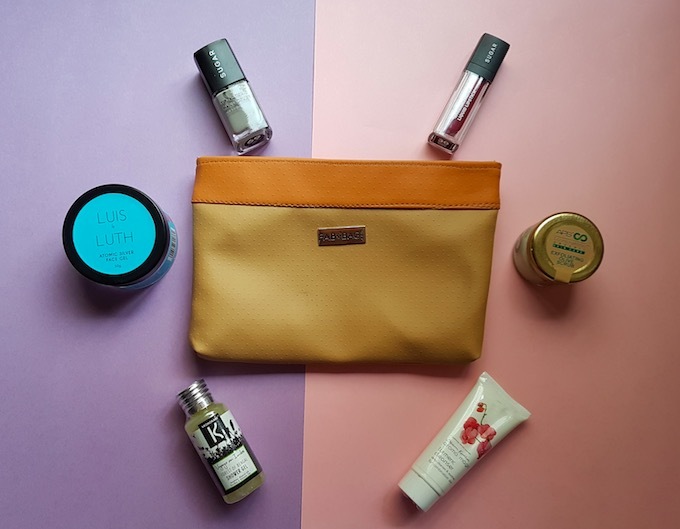 I received my fab bag on 2nd of June, and it contains six products from well-known brands like Sugar Cosmetics, Aroma Magic, Kronokare, APS Cosmetofood and Luis & Luth. 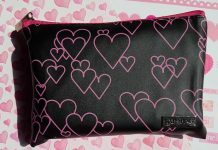 First, let’s talk about the pouch, to be honest, I’m little disappointed with this month’s pouch :( The bag wasn’t stitched well, and the material used for its making is also not of good quality. 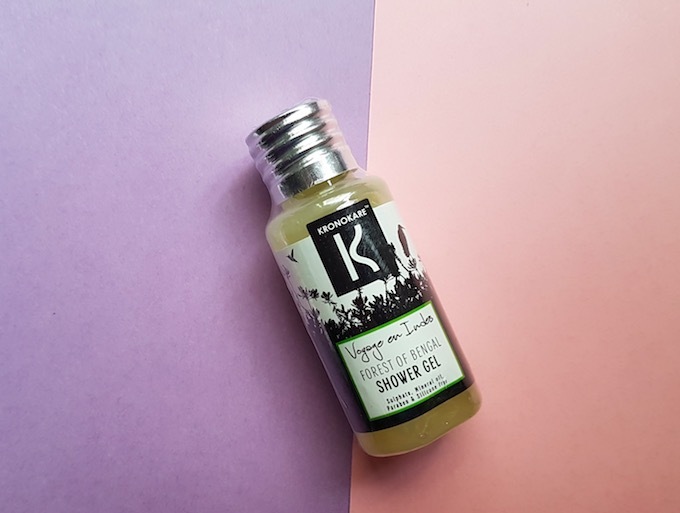 Kronokare Forest of Bengal shower gel: It has a sweet fruity scent and has a smooth texture. All Kronokare products are free of sulphate, paraben, silicone and mineral oils. This 35ml size sample bottle will easily last for up to 5 usages. Price – Rs.140 for 35ml. 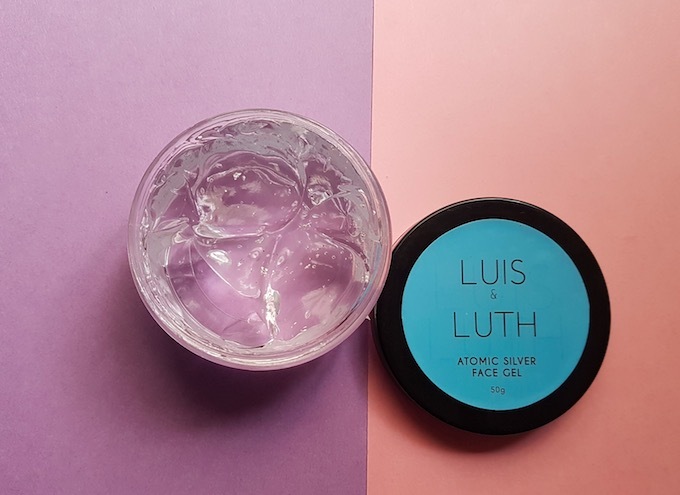 Luis & Luth Atomic Silver face gel: This is the most expensive product that came inside this month’s fab bag. It is a clear gel that gives cooling effect when applied to the skin. It absorbs quickly and moisturizes my combination skin nicely. Additionally, it is free of parabens and SLS. I’ll come with the detailed review of this gel after using it for some time. Price – Rs.1299 for 50g. 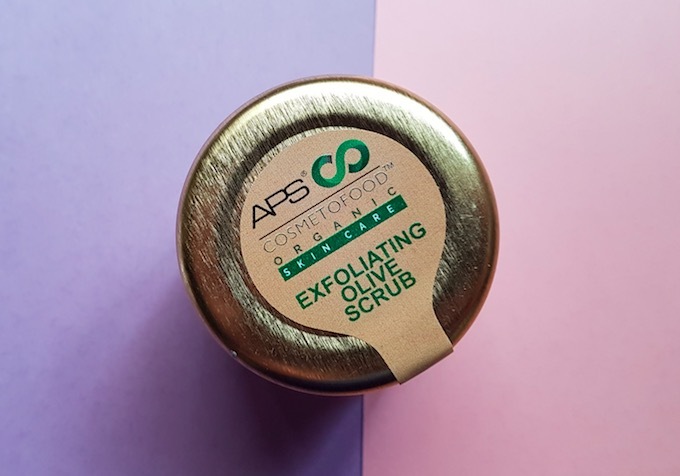 APS Cosmetofood Exfoliating Olive scrub: The third product is this olive scrub from an organic skincare brand. 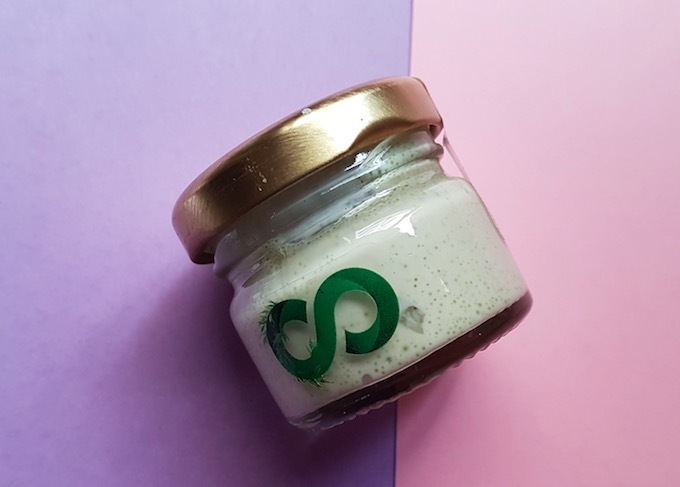 It exfoliates the skin nicely leaving it clean and well nourished. This sample is good enough for 6-7 usages. Price – Rs.80 for 20ml. 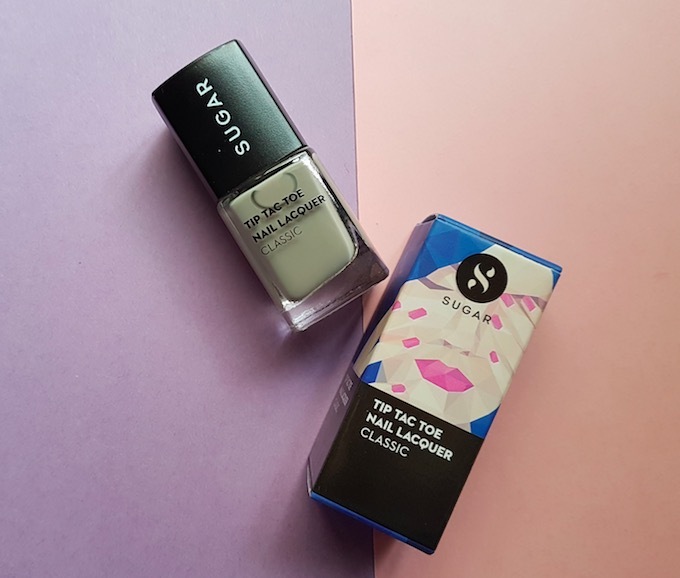 SUGAR Cosmetics Tip Tac Toe nail lacquer: This is one of their newly launched nail paints. I liked the shade; it is a beautiful grey colour that will look pretty on most of the skin complexions. Price – Rs.199. 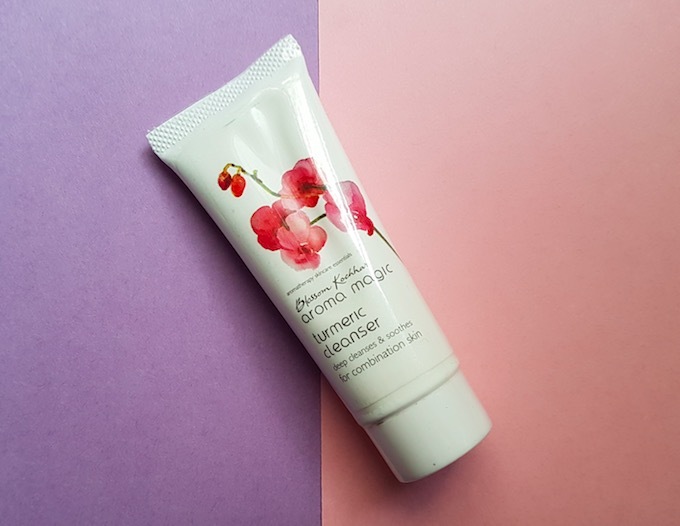 Aroma Magic Turmeric cleanser: Next is this sample tube of face cleanser for combination skin. This soap-free cleanser is enriched with turmeric and is free from SLS and Parabens. 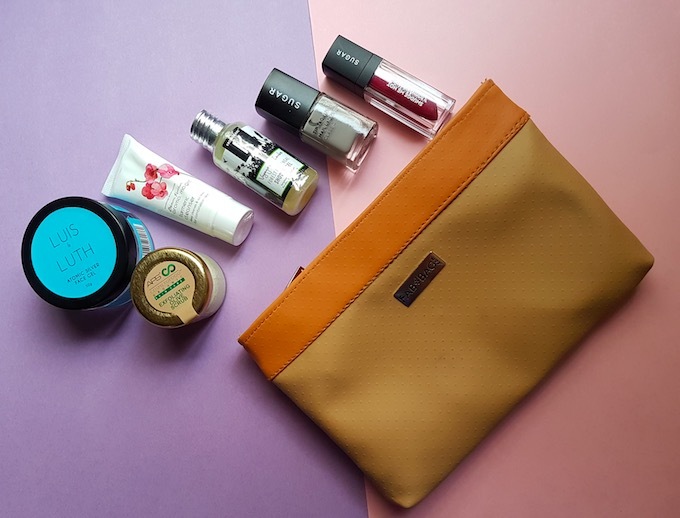 This tube size is ideal to carry while travelling. Price – Rs.57 for 20g. 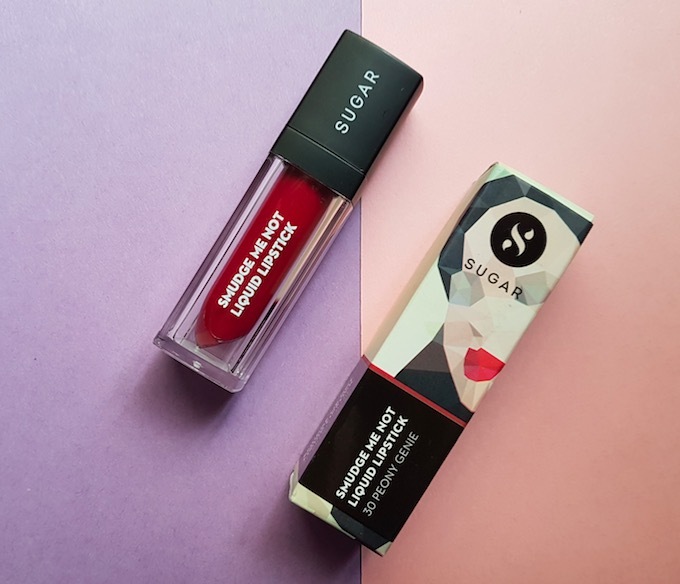 SUGAR Cosmetics Smudge Me Not liquid lipstick: Last but not the least, my favourite product of the month. This lipstick is a self-chosen product, and I’m very proud of myself that I chose this colour. It is in the shade Peony Genie that is beautiful peachy pink colour. It glides smoothly, has good pigmentation and feels very light on the lips. It is one such colour that will look gorgeous on all Indian skin tones. Price – Rs.499. 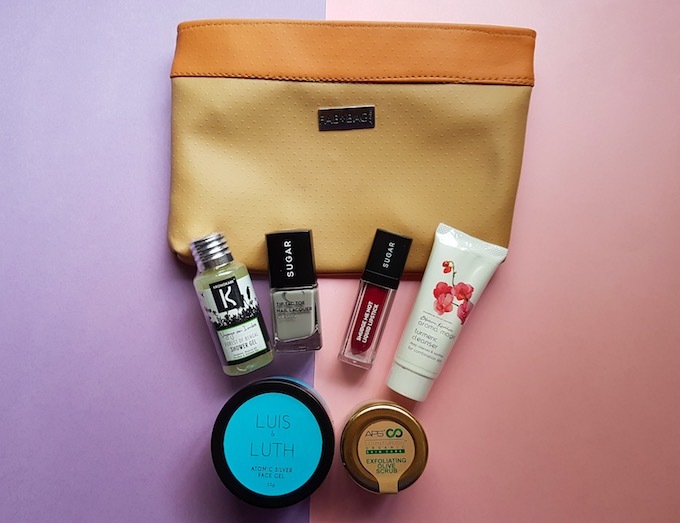 Overall, I liked all the products that came in the June Fabbag (the pouch was a bit of disappointment though :( ). I loved the shades of the liquid lipstick and nail paint. The remaining four products are also quite impressive. 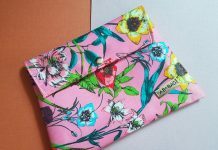 I'll highly recommend buying June fab bag as it contains excellent variety and quality of products.